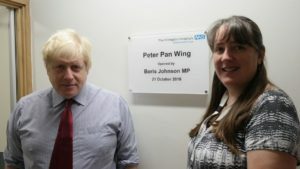 Boris Johnson MP has opened the new wing of Peter Pan ward at Hillingdon Hospital. 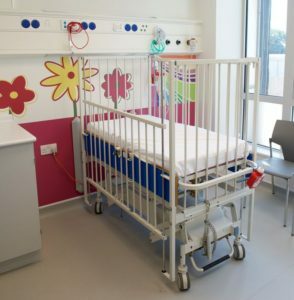 This new extension contains four additional rooms, each of which has an en-suite shower room, a cot for a parent and all the necessary medical systems for a high-dependency patient. The next stage of works will refurbish the children’s outdoor play area and garden.